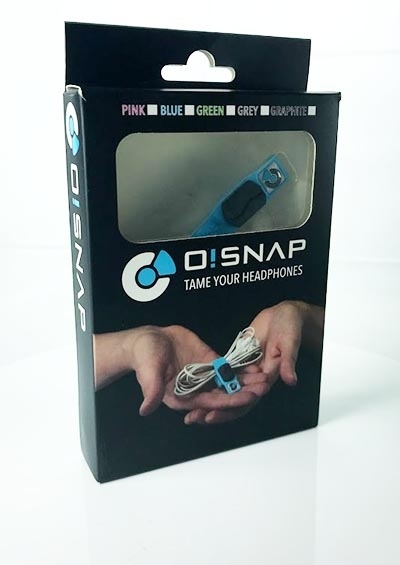 Looking To Sell O!Snap Headphone Clip In Retail Stores? O!Snap would love to work with you. We are currently EDI compliant and we can integrate with nearly any retailer. O!Snap comes case packed in any color (mix and match available), and makes an ideal Point of Purchase or Impulse Buy! To inquire about retailing O!Snap Headphone Clip or to find out more information, please email info@osnapclip.com.